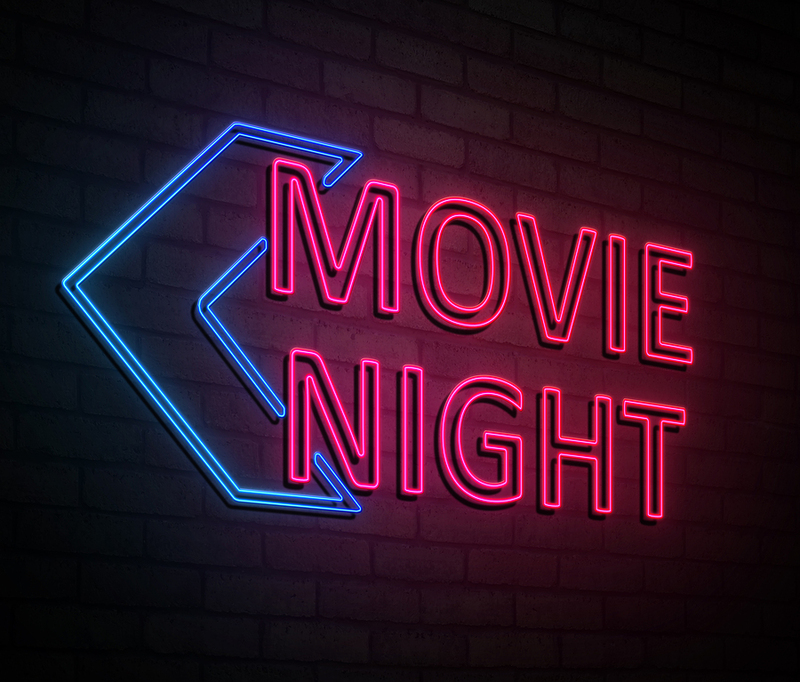 Enjoy Movie Night at the Louisville Zoo August 3 | Joe Hayden Real Estate Team - Your Real Estate Experts! Bring some blankets, lawn chairs and the kids to Movie Night at the Louisville Zoo, and watch a flick under the stars. The movie will be playing on a giant inflatable screen, and the Zoo Crew will be offering up plenty of fun and games for everyone to enjoy. The Zoo Crew will be playing games and providing interactive fun before the movie begins, but the real star of the evening is Iron Man. He’ll be at movie night for a meet-and-greet with the kids, which you know they’re going to love. Movie-themed snacks and refreshments will be available for purchase during movie night, which lasts from 5 to 9 pm. After 5 pm, admission to the zoo is only $5. Go to the zoo for all the fun at 1100 Trevilian Way. Go meet Iron Man, watch a movie and delight your kids with the fun, games and movie magic the zoo knows how to provide so well. The zoo is just minutes away from Audubon Park, a neighborhood where you can take a walk on the wild side. Audubon Park is a perfect neighborhood for animal lovers. All the streets here are named after birds, some of which you're bound to find living in the neighborhood. Audubon Park is covered with trees, so there are many feathered friends nesting in the branches. They've got good taste. When you see the pretty real estate in Audubon Park, you're going to want to live here, too. The homes here date to the early 1900s, and they have all the styling to show for it. You'll see lots of historical details in the houses in Audubon Park and lots of pretty styles. Colonial and Craftsman-style homes are common here, and each one is just as pretty as the day it was built. People who live in Audubon Park take pride in their property, and you'll see why right away. The houses have been renovated and updated over the years for modern families. The historic beauty is intact, but the houses here have all the features that today's residents want. Take a walk in the "wilds" of Audubon Park this August, and you may end up finding your new home while you’re here.